Nice. Looks good. Thanks for sharing. Will have to give this a try. Wife and I love making bread. 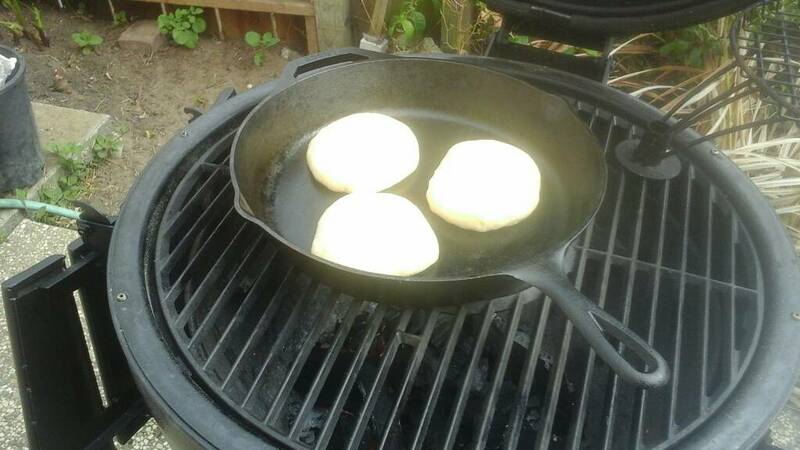 Thanks chuck ,and with the cast iron pan baking method you can go straight to grilling burgers as the buns cool, Iam going to check out some of the recipes on here with the CIP method. 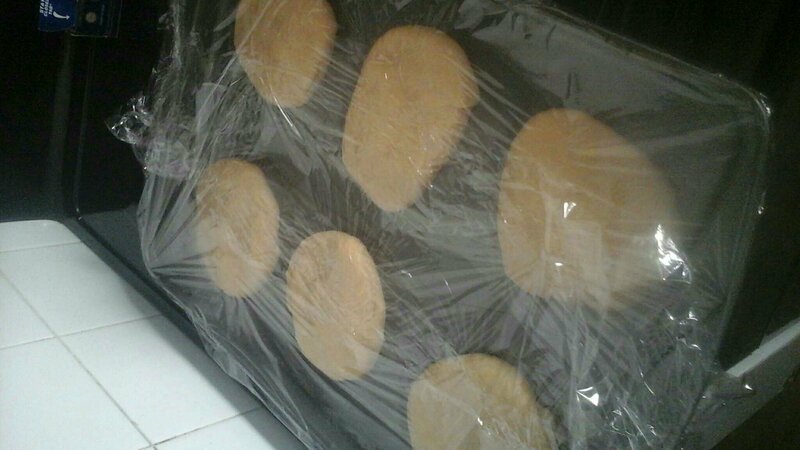 @rythememan4 those look really good I assume the brown sugar is 1/4 c? 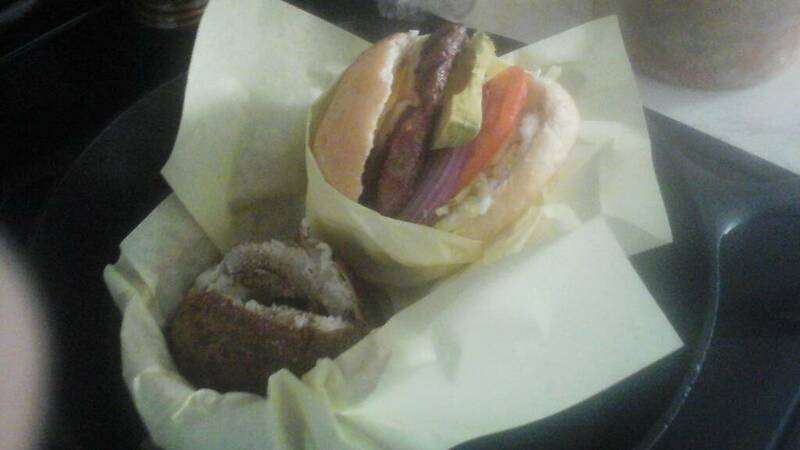 Great looking buns and burgers. 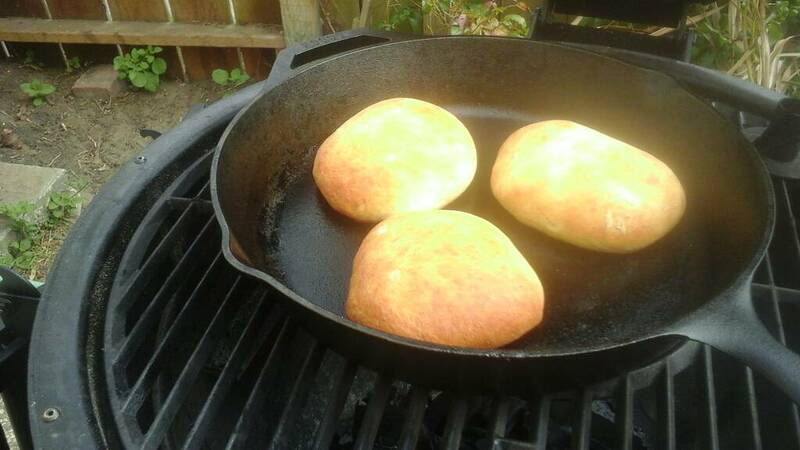 I have made homemade buns twice (never on the kamado), very nice treat. If i was to switch the shortening fir lard would there be a measurement difference?